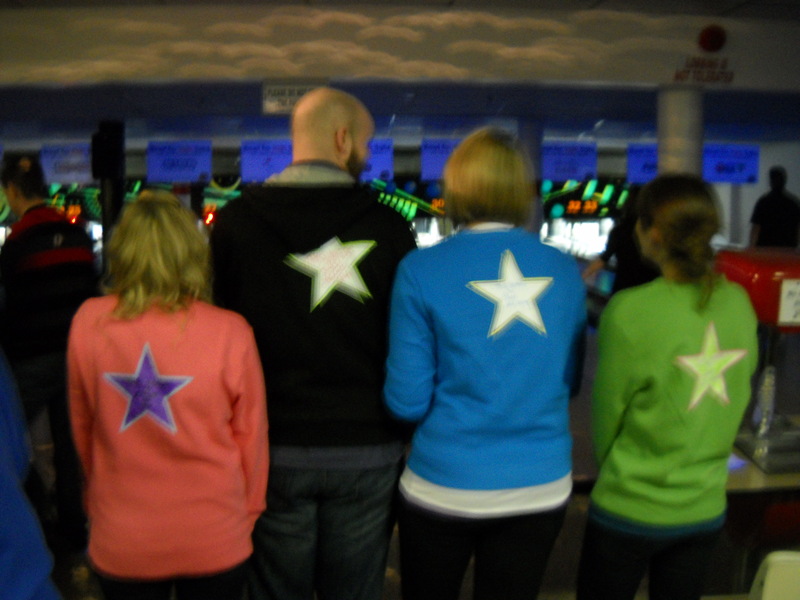 On Saturday the gang from This Needs to Stop participated in Big Brothers Big Sisters “Bowl for Kids Sake”. The event is a wildly successful fundraising event for the orgranization that takes place across Canada each year. A huge thank you to everyone who supported us and helped to make the event such a success! This Needs to Stop - ready to bowl in our handmade sweaters. This does not need to stop. Do you know what people like? They like movies about underdog hockey teams, they like feel-good teen movies about having detention on Saturday morning, and even more than that, they like “The Outsiders”. Ok, so I know what you are thinking: sure, we all know he makes great movies, but what else has he done? Paula Abdul and Demi Moore! That’s right, he was married to Abdul for two years and was engaged to Moore (guess that one didn’t take). He clearly knows how to win over the ladies. So, in these uncertain times, we salute you, Emilio. Keep keeping it real, keeping it Estevez, and keeping it Mighty. 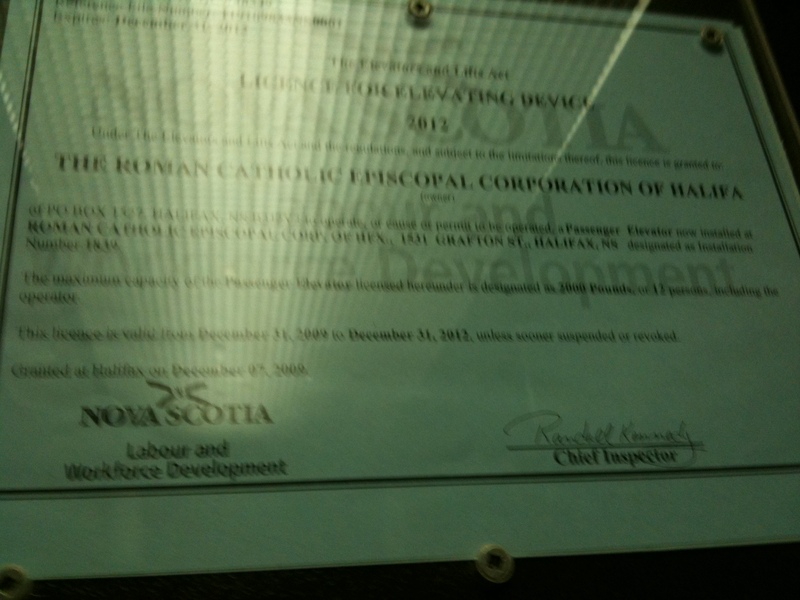 Last week it was brought to our attention that Halifax Magazine had done an article on acclaimed elevator inspector Randall Kennedy titled “The Guy Behind the Signature”. To our surprise Randall Kennedy is a name everyone knows, yet very few speak of. But once this floodgate was opened we were a tad jealous we didn’t break the story first. While we applaud Halifax Magazine for finding the Santa Claus of elevators.. we just have so many more questions to ask him. So in an effort to bring to light one of Halifax’s most elusive figures, I sent Randall an email. Now I must admit that in writing the email, I was caught up in a moment of excitement. It was not my finest piece of writing, nor least creepy. But the damage is done and it’s sitting in his in-box waiting to be read and hopefully not marked as spam. So I share with you, the highly embarrassing letter to Randall Kennedy, elevator inspector extraordinaire. We hope that Randall will find it in his heart to chat with us at TNTs and answer some of the questions that have been going up and down in our minds. I’m writing to you after reading a recent article in Halifax Magazine “The Man Behind the Signature”. Your name has been engrained in my mind since I moved to Nova Scotia as a kid. I remember taking the elevator to ballet classes in Sunnyside Mall and seeing your neatly signed name on the wall. 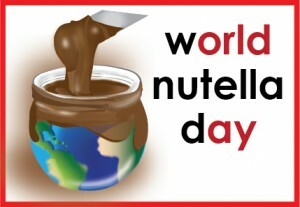 Today we must thank the blogger world for banding together and creating World Nutella Day. Two bloggers Ms Adventures in Italy and Bleeding Espresso started World Nutella Day in 2007 to celebrate their favorite Mom approved chocolate hazelnut spread. We at TNTs have excitedly jumped on this bandwagon, because who doesn’t love Nutella? No one. Even those who can’t eat it look longingly at that package, spoon in hand, single tear dripping down their faces. They love the idea of Nutella. Nutella has broken down the stereotype that condiments belong on something. Downing a spoonful of ketchup makes you look like a weirdo. Eating a scoop of peanut-butter makes people think you’re a crazy person. But diving spoon first into a jar full of Nutella is encouraged by all. So today as we celebrate World Nutella Day, we would also like to thank Pietro Ferrero of Italy for being nutty enough to take condiments where no man had ever taken condiments before. Just a friendly reminder to all TNTs readers that you should tune into tonight’s episode of The Office, not just for the laughs but to catch some sweet THT tunes. Word on the street is that tonight’s episode will feature “Better sorry than safe”, very exciting stuff, but THT is no stranger to this sort of thing, having been featured on the OC (back when it was in its hay day) and on Gossip Girl! So make sure to watch(and listen) – turn up the tv really loud and be on the listen for this song.